When I first started back in 2010, I had no clue what I was getting myself into… especially financially. You’re all excited thinking of all the money you’re about to make. 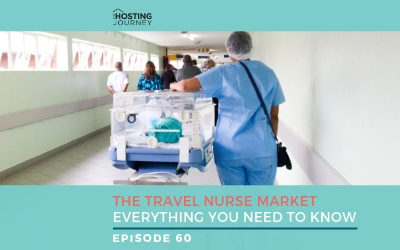 Planning the vacations you’ll take, the bills you’ll pay off, all you see are the dollar signs coming your way… But, before you spend all the money. 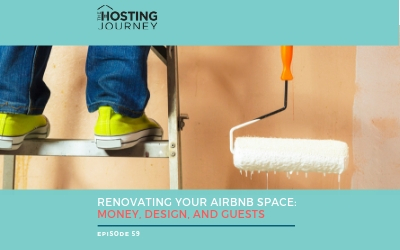 Have you created a financial strategy for your vacation rental? 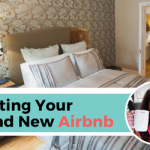 Do you know how much your Airbnb guest is going to cost you? And I'm not just talking money but in your time, as well? 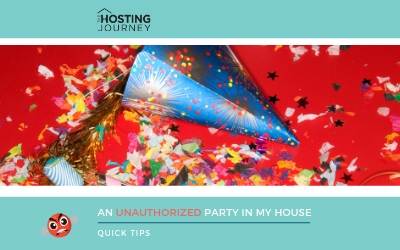 As I mentioned in episode one, I threw a party the night before my guest arrived with no real understanding what my guests might be expecting….I didn’t even have a coffee maker. 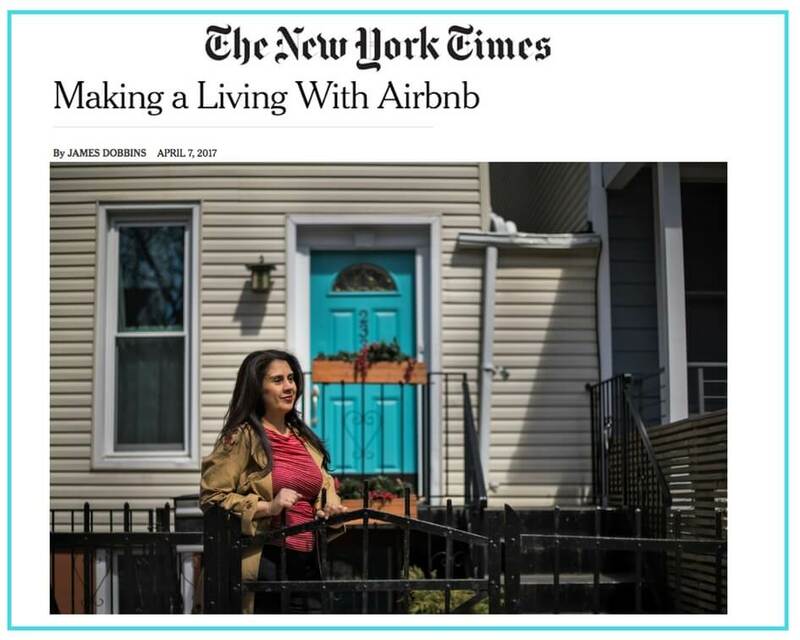 It took a while for me to grasp the reality that Airbnb had become my full-time job, but now as a host, I gross over a 100 thousand dollars a year. So, I totally get it now… If you know what I mean. And NOW I have a plan… A real plan… I know my slow season, my high season, and how much I need to make. To keep the house running and profitable. I keep track of my earnings and booking percentages… But it took me awhile to get here. I know if you’re just starting out that you might not have a clue about your slow season or high season. And forget booking percentages. 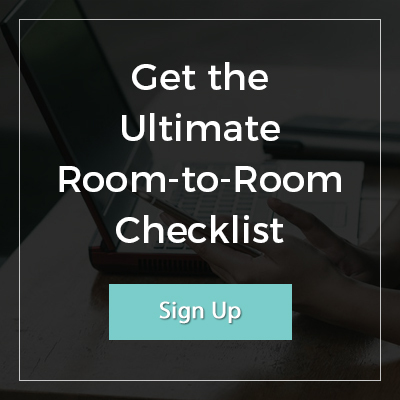 If You downloaded my room-to-room checklist from episode three… You might be wondering… do I really need a luggage rack? When will I break even? Or the best question – is this even worth it? 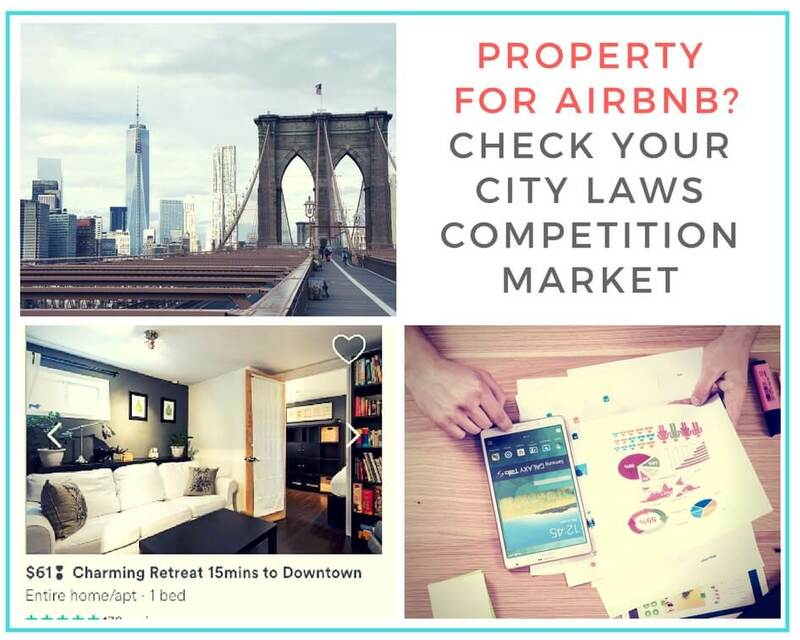 if you’re getting a property for vacation rental, please check the legalities in the state, city, and town. Call your city offices, read the newspaper, get informed. Lots of cities are passing laws overnight. Please do your due diligence. Educate yourself. In addition, you want to make sure that if you’re getting a property for vacation rental that the expenses will be covered by a long-term tenant. Let me explain. If you hate the vacation rental world or in a year or so they pass a law against it. you need to know if push comes to shove… You will be able to cover your mortgage, insurance, taxes, and any other expenses with a long term tenant. So, pull out that calculator and do the math. 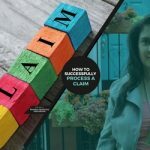 If you’re getting a property just for vacation rental, and I know some folks who are doing this – you might want to get an analysis report of the neighborhood you’re considering. There are a few companies out there who do data and insight market analysis. It will probably help you to do research in the long run… Save you money and save you from a bad investment. I have not used these companies and I’m not getting an affiliate payment for mentioning them. Some of them are pricing companies who provide data reports. Also, look at other listings in the neighborhood you’re considering. That’s right, your competition. That’s what I did and still, do. I checked the listings around my neighborhood that were similar to mine. This helped me figure out what my prices were going to be… more or less. I wasn’t going to be looking into a private bedroom with a private bathroom because I wasn't offering that. And BTW – A private bathroom is the next best thing to a private apartment, and now you know. So, you check out the competition and what they’re offering. Look at their quality, and check out their calendar. Pay close attention to their reviews…. And know your price will most likely be in that range. Of course, this will all depend on whether you’re getting a new apartment or setting up an already furnished extra bedroom in your home. I’m going to start with a bedroom setup since this is the simplest example. luggage rack or a chair – you don’t want the luggage on the bed or for your guest to get a bad back from bending on the floor. Mattress protectors -it’s better to protect the bed than to replace it from bed bugs or stains. The downloadable pdf will have all the essentials you will need to set up an entire house. Yes, from the kitchen to bathroom and beyond. Depending on the type of furniture you’re getting… Ikea or name brands… you can spend hundreds or thousands of dollars. It’s your choice. But you need to think.. will my listing recuperate those costs? And how long will it take? My guest bedroom was my old personal bedroom, so I never really calculated the cost of the furniture. When I moved to my current room, I bought a new bed and that was it. How long did it take me to recuperate my thousand dollar bed? I don’t know… It’s the bed I still sleep on seven years later. But it’s my bed and not my guests’. You might not use a washcloth (neither do I) but some guests might use it and it isn’t about you. It’s about your guests. Duvet & duvet covers. If your listing has the four seasons, and we’re not talking about the hotel, you will need seasonal covers. You will eventually be replacing these items due to wear and tear. And stains… That's just the name of the game. You might want to buy the most expensive sheets. Thinking that you want to provide the best for your guests. That they will appreciate it and perhaps it can justify a higher price. Maybe, maybe not? Or go to the other extreme where the sheets are pilley and need to be replaced after three times in the wash. Extremes are NEVER good…. My recommendation is middle of the road. Once you get a stain which you can’t remove, you will regret the very expensive set of sheets you purchased…Trust me. The minimum you’ll need is two sets of sheets. And that’s the bare minimum. Why? You don’t want to be waiting for the washer and dryer. Should a stain, tear, or a quick guest turnaround happen. And you have no sheets.It's the equivalent of being caught with your pants down… and that's never good. My preference is to actually have three sets on hand. Because stains happen. And they will. My mom, brother, and I arrived at a lovely three bedroom apartment in Medellin Colombia. Beautiful views, comfortable, just great. The host was very communicative. I had selected a private apartment to be able to have a kitchen to cook and make breakfast in the morning. A cup of coffee is essential. We arrived around 10 o’clock at night. Thankfully, we were meeting friends who were from Colombia so weren’t completely lost in a new country. We got to the apartment and opened the refrigerator and it was so very nice and clean. And empty. Opened the kitchen cabinets and the same. No coffee, tea… nothing. And he didn’t have a house manual for us to find a local market. Bad host. Very bad host. Are you providing food for your guests? What I provide to my guests has changed throughout the years. I used to provide fruit and juice, but I don’t anymore. It was wasted. Nonetheless, I do provide milk, eggs, bread, coffee and more. But no avocados. And my guests write about it in my glowing reviews. Some eat it. Some don’t… but they see it's there. It’s part of my budget. What I have to replenish is less than $10 per set of guests. It’s a starter breakfast, and I don’t go back and give them more milk and bread. If they eat it all, the guests go to the store and get more. The House Manual has my neighborhood information for where they can find a grocery store. The groceries I provide are line items expenses that I include in my budget. So think about any food you might give your guests… And include it in your budget. Property Upkeep – Garbage Pickup/Lawn Service/Pool Service, etc. Cleaning Supplies – You’ll be cleaning. A lot. You might also want to leave some supplies for your guests should they have any accidents or spills. Platform Fees – Airbnb’s fee some platforms have a yearly fee regardless if you have guests or not. Food – like I mentioned before, you only have this expense if you have a guest. Towels & Linen replacement – Wear & tear happens. Those stains, ahh. Repairs & Broken Items: things break, all the time. Household Upkeep: Paint, and normal wear & tear. Your listing is a living, breathing thing. And it needs to be fed. Cleaning or Management Companies: You will get tired of cleaning, or might get sick or might want to have a vacation. 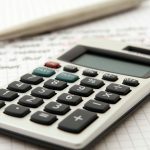 Management and Pricing company’s Fees: You might use these external companies to help you with your listing. Inquiries: Inquiries will come and go at all times. Night and day. Some will book, some will not. And you will need to answer them all. Bookings – Thankfully, bookings will happen. And you’ll be answering questions and coordinating with guests. Prepping the Space: Cleaning & Laundry – This never ends. The cleaning and laundry are constant. And you will have to create a system. Host fatigue will happen, especially towards the end of the high season. Self-care is important because a Happy Host does make a happy guest. Trust me on that one. Shopping: Food & Supplies – I know of hosts who have their supplies delivered so they don’t have to go to the stores. Check-In / Key Exchange: The waiting for guests. This was a never-ending dilemma for me, but the lockbox has saved me. Create a system that works for you. Guests’ Questions – Inevitable – but you can cut these down with a great and fantastically done House Manual. Ohh, and look, I sell one. What!? Cooking: If you cook breakfast for your guests. And I can’t even imagine. Is it cost effective? And can I go and visit? Emergencies – they will happen, things break. And you need to take care of them. There was a tornado when I was in Santo Domingo for work and I had guests in the house. Luckily, the guests were shopping and not in my backyard since the umbrella blew off and broke some stuff. A snow storm happened when I was in Puerto Rico and the airports were closed. Of course, guests were in the house. I had to get the house properly shoveled. I was in Guatemala and the boiler broke and it was 30 degrees… My guests left early because they didn’t want to freeze… I didn't blame them. But I’m still hopeful, and I go on vacation and I have a team and hire companies like Cityami, a vacation rental management company here in NY, to make sure my house is up and running. And you need to include money in your budget or never leave your vacation rental. 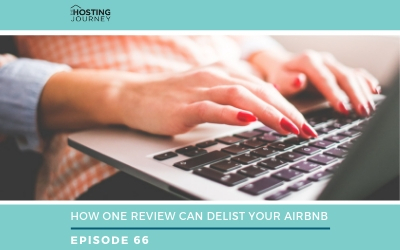 Some hosts decide to just turn off their listing or not have guests during their vacation. They like to completely disconnect… And I totally understand that. 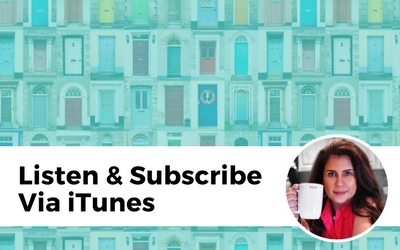 I like my listing to be cha-chinging ALL the time… I did mention my 6 figure income, right? Well, that’s partly how you keep your listing profitable. You don’t turn it off. 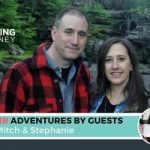 Reviews – I’ll be doing an episode all about reviews and how important they are. But reviewing takes a bit of time. I do batch reviews. What’s that? About once a week or every 10 days or so I sit down and just write all the reviews at once. 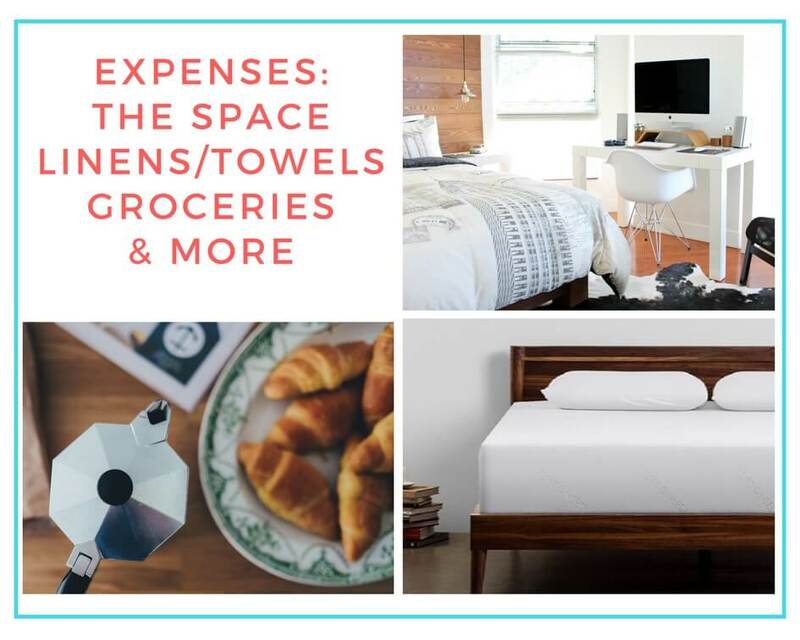 Replacement Shopping: Linens, Towels, Household Supplies – You need time to shop. You can simplify the process. And just do it online. Keep the same color of linens and towels, etc. Keep it simple. 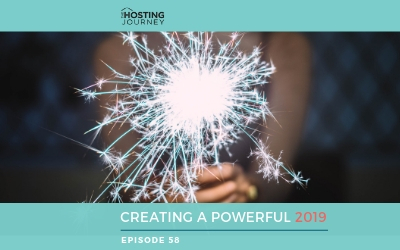 Marketing – creating a marketing campaign for your vacation rental. From postcards and business cards to social media. Paperwork – Because I keep paperwork outside of the Airbnb system, about twice a month I take a couple of hours to organize my calendars and files. Now that I’m doing the podcast and expanding the hosting journey, I’m also using a cleaning person to help me out with the house. Well, it takes time to delegate. Taxes Prep – paperwork happens. One of the best things I did was to have a checking account and credit card just for the house. This way I don’t have to spend time going through receipts and trying to figure out is that milk for guests or mine. But if you go that route, you have to keep it clear. 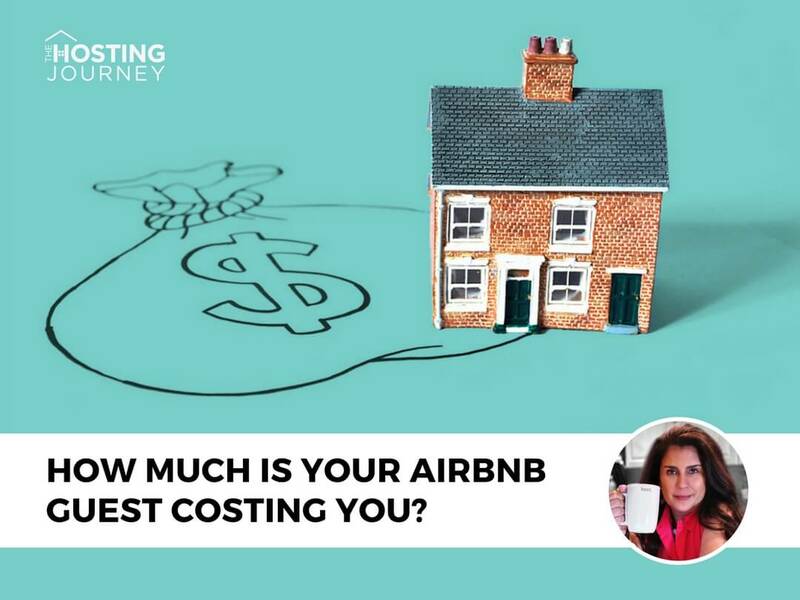 So How Much is Your Airbnb Guest Costing You? And is it Worth it? Now after all of this… The question remains… Is it worth it? Do you make enough money? A profit? People like to ask me that question: Do you make a profit from your business. A legit question… Some might say it might be rude or intrusive, but I’m an educator in this field, so I welcome the question. So I ask them, do you make a profit from your salary? It’s a strange job since you don’t leave it. You don’t go home and disconnect from it. 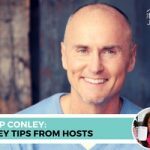 You live with your guests, especially if you share your space.They’re your boss, well sort of, but not really. And you’re on. Always ON. But it’s also a very fulfilling life. And I would not change it. The experiences, the friendships. … and call me sappy but… The appreciation from my guests. It’s like Mastercard… Priceless! I loved my career as a producer. But as a host, I’m part of someone’s memories. They come to New York, to MY home. I make their stay a SPECIAL one … NOT a generic one. I’m part of that special occasion… It’s quite a special feeling… as I’m sure many of YOU hosts know and have experienced. My home will always be part of that memory … of that story. That, again, is priceless. I told you, I’m sappy. Look, plenty of hosts are doing this and continue to expand their empire…. And they’re growing ‘cause they’re balancing their budgets and making the right decisions to keep them profitable… and then some. I like to keep my kingdom small … two listings. For now. Maybe in the future, my kingdom will grow. And when it does, these ideas and procedures I’ve just outlined need to add up. Regardless, you need to decide about you, your numbers, and your market. Do you want this to supplement your income? Or to be your main source? Do you want to say sayonara to your old job? And hello to a new career? Because it is a CAREER… Make no bones about it…Also, what kind of life do YOU want to live? Before you tell your boss to … well, you know….Make sure you enjoy this life and the numbers make sense.Because the numbers have to add up. Above all, it’s what works best for YOU and what will make YOU happy as a host. 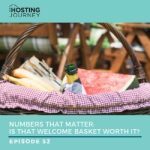 THJ 52 Numbers that Matter: Is that Welcome Basket Worth It?